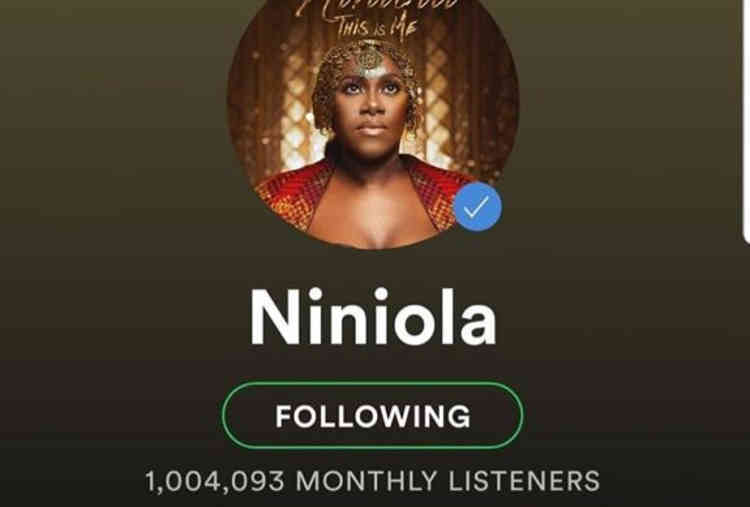 Niniola (born Niniola Apata) has made history as the first female Nigerian artiste ever to cross the 1million mark on Spotify. 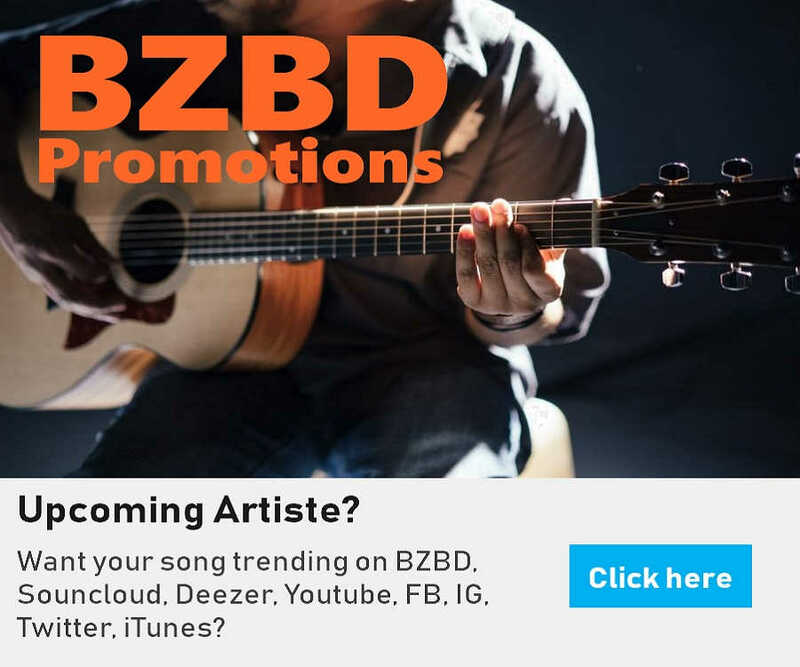 The music streaming platform, which measures artiste popularity with listenership has solidified Niniola’smusic as staple among music lovers crowning her with the coveted title of the most popular Nigerian female artiste. Niniola is a singer and songwriter with a vocal range that can break glass and has created a music genre for herself called AfroHouse - a blend of AfroBeat and House music. Her debut album boasts of tracks like Saro, Magun, Maradona and Sicker which have been receiving a lot of airplay in recent times.